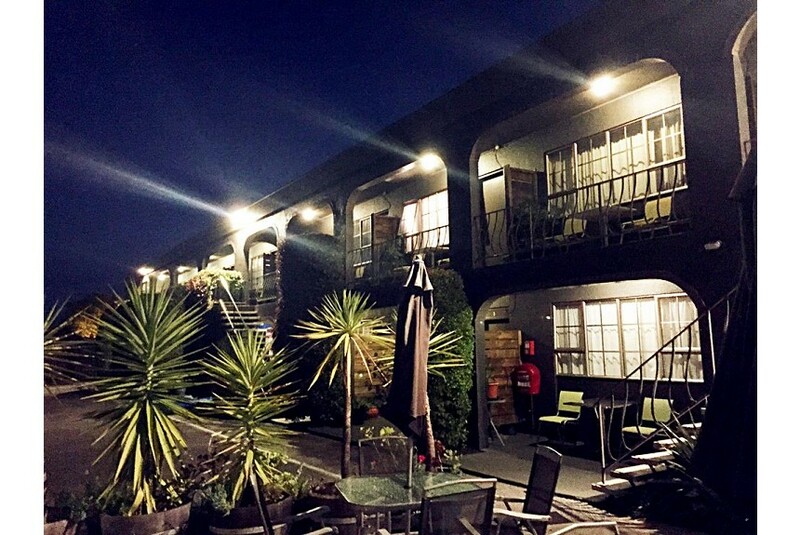 Just 5 minutes' walk from Rotorua city centre, this motel features a heated swimming pool and free WiFi. It offers accommodation with thermal heating and a private patio. Some studios also include a hot tub. Rotorua Motel is 4 minutes’ drive from both Rotorua Golf Club and Polynesian Spa and 8.5 km from Rotorua Regional Airport. It is 5 minutes' drive from the Wakarewarewa Thermal Village and 9 minutes' drive from Lake rotorua. Wai-O-Tapu Thermal Wonderland is 20 minutes' drive away. All rooms at Motel Rotorua offer a microwave and refrigerator. Each room includes satellite TV and tea/coffee making supplies. Dinner can be delivered to your room. Facilities include luggage storage and a free on-site parking. The tour desk books local attractions including cultural experiences, the Skyline Chairlift and fishing tours.